Looking for Mini-Lightbars? - Look no further, we are the NI’s one Stop Shop and supplier of Light Bars, Beacons, Work Lights and LED Products. 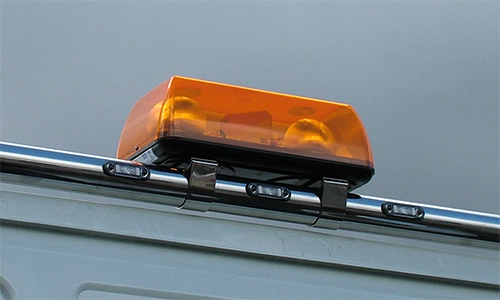 Rotating Light Bars, Mini Bars, LED Xenon, Amber, Emergency Vehicle Specialists.